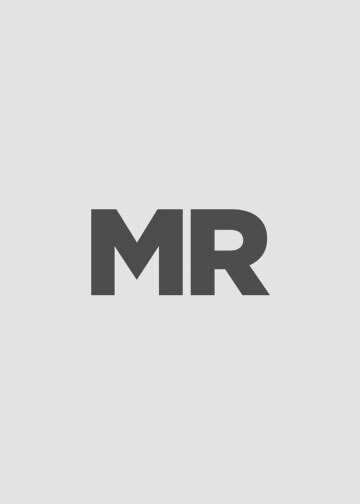 About the talented MR Magazine and MR-Mag.com team. For general inquiries please email: info@mr-mag.com For more information about our website or MR Magazine please visit our contact page. Stu Nifoussi was the founding Publisher of MR Magazine and served in that role for 25 years. He launched MR’s website back in 2006. Currently Publisher Emeritus, he continues to play an important role, advising and assisting the MR staff where needed. A native New Yorker, Brian’s first word was supposedly “Bloomingdale’s.” He has spent the last 28 years as a working journalist and was Managing Editor of DNR, the founding Managing Editor for MR’s sister publication Accent, and a fashion correspondent for such magazines as Forbes. His other positions have included Editor-in-Chief of TheaterMania.com and Founding Editor of Resident Publications and he continues to write about theater and celebrities for numerous publications and websites including IN New York. Brian is a graduate of Tufts University and New York University School of Law. He lives in Manhattan with his partner, Evan Warren, and spends a lot of free time looking for great things to add to their wardrobes. MR-Mag.com’s online editor, Stephen Garner, took the unexpected path to menswear. Having originally gone to college for music, Stephen found his way after the Great Recession working in retail. This led him to pursue a career in fashion by moving to New York, a life-long dream, and attend the Fashion Institute of Technology. While he was at FIT, he took several internships at WWD and Black Frame PR which ultimately led him to MR where he became the fashion intern. Upon graduating, he worked for notable trend forecasting agency, WGSN, and later menswear specialty store buying office, DLS. He re-joins our team hoping to share freshness and excitement with the MR community through the millennial perspective. Associate Publisher Michelle Brown joined MR in 2002. She worked in the garment business in women’s designer apparel sales for the first eight years of her career then transitioned to trade publishing selling trade show booths for a short time before moving into magazine ad sales and sales management. 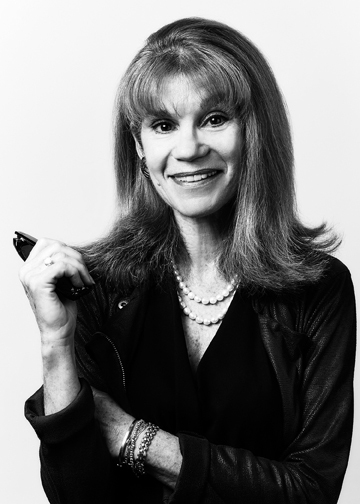 She was the ad director at Threads magazine, then at Vogue Knitting, Butterick and Vogue Patterns as well as Director of New Business Development in Butterick’s book publishing division. Michelle grew up in Wantagh, Long Island and got her bachelor’s degree at SUNY Albany.